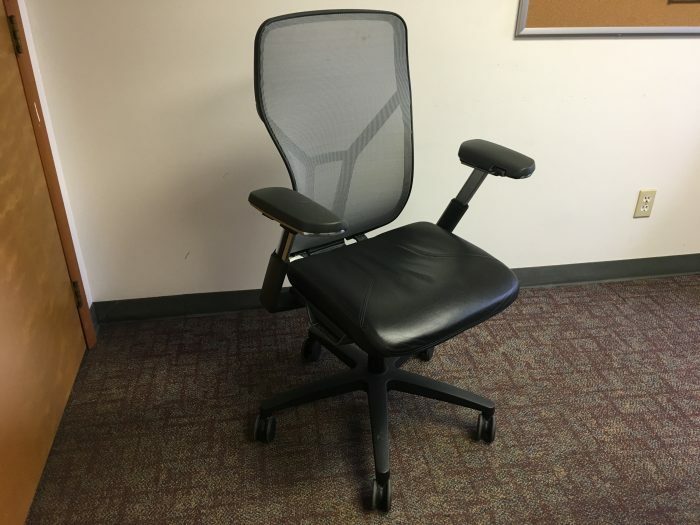 This chair is one of the most intuitive chairs we’ve seen to date. 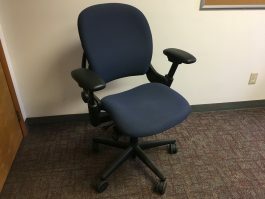 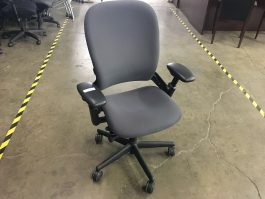 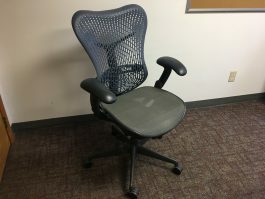 Whereas some ergonomic chairs can make you feel as if you need a degree to operate it, the Acuity is one of the easiest chairs to adjust without sacrificing comfort. 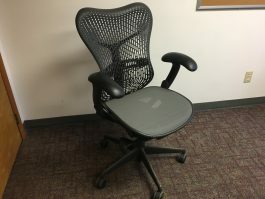 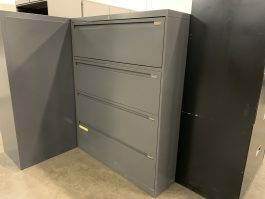 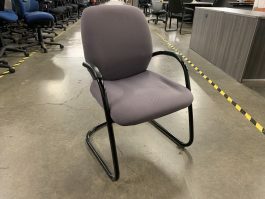 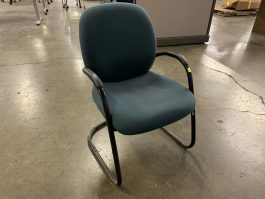 These chairs come equipped with a form fitting mesh back, adjustable arms, seat slider, lean lock, and height adjustment.